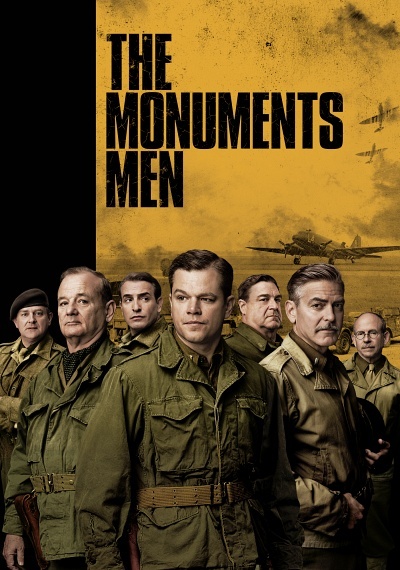 The Monuments Men :: Movie Information :: RabbitTV GO! In the midst of WWII a small group of art experts are commissioned by Roosevelt as soldiers and sent to the european theater to protect historically important buildings and monuments, and to locate vast troves of priceless art looted by the nazis. Discovering art in castles and mines, they race against time as the nazis scramble to destroy everything they can.